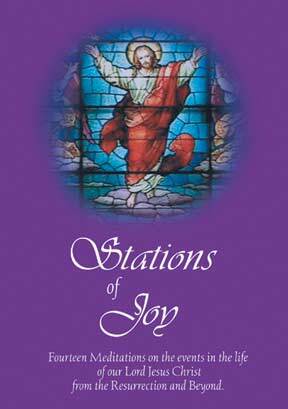 The twelve apparitions incorporated within the fourteen Stations of Joy explain the ultimate purpose of Jesus' life, death and Resurrection during the fifty day period from the feast of Easter until Pentecost. For each of the Stations there is a narrative taken from the final chapters of each of the four Gospels. This devotion parallels the Glorious Mysteries of the Rosary.